The Suzuki SV650X is born from the SV650; a bike which has been synonymous with the Suzuki brand for nearly 20 years. It is a bike which blends power and agility with classic looks tucked into a lightweight trellis frame. 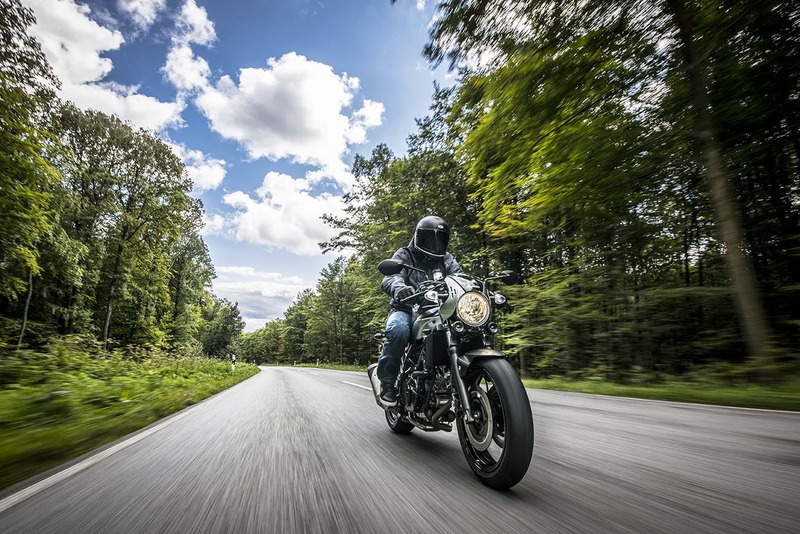 Clip-on handlebars provide riders with a more assertive riding position, whilst Suzuki’s Low RPM Assist and Easy Start System make it a joy to use any day, any time. For more information on the Suzuki SV650X, click here.